Awesome, thanks to all for the info!!! I too am a fan of re-yeasting with CBC-1. I do this when I bottle a lagered beer and big beers. I am in need of a new PH probe. I currently have a Milwaukee MW101 and was researching a probe by Apera, a LabSen 211. It claims to have faster read times, and longer life due to it's design. Kinda pricey as well. WOndering if anyone is using it and if anyone is using it with an MW101. I imagine it should be compatible, it's a BNC connector. Resurrecting this older thread with a question. Just got my first Tilt. I calibrated it in a bucket of tap water. I let it sit overnight to also test the logging which worked fine. When I went to bed it read 1.000. when I woke up, it read 1.010. Interestingly enough, it seemed to be collecting O2 nodules as they came out of solution from the tap water. Could this be part of the phenomena that people are realizing as a "false gravity" reading? I wonder if picks up O2 from Oxygenation. 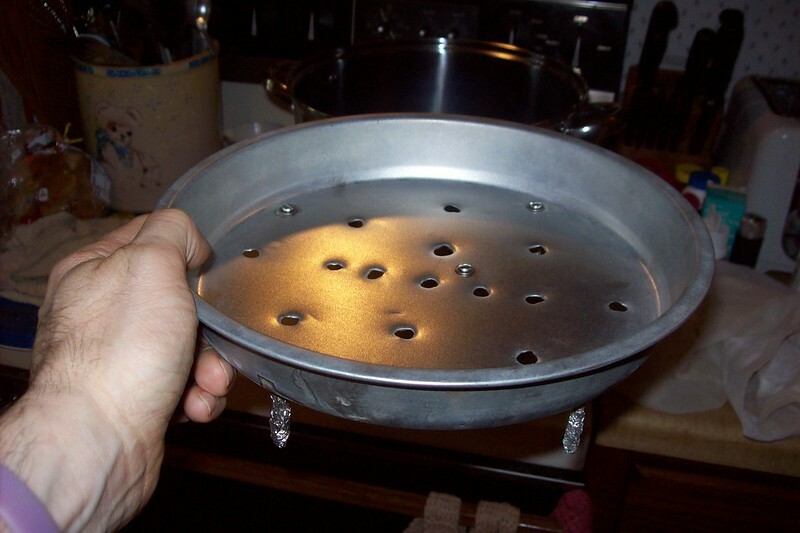 in any event, I found that a tap or 2 on the bucket or fermenter, dislodged whatever was attaching itself to the Tilt. does this seem in line with others experiences? Thanks for all of tips. I feel like a noob. I made a BIAB batch before so I felt very comfortable. I had an issue which made me leave the grains in the mash stage for about two hours. 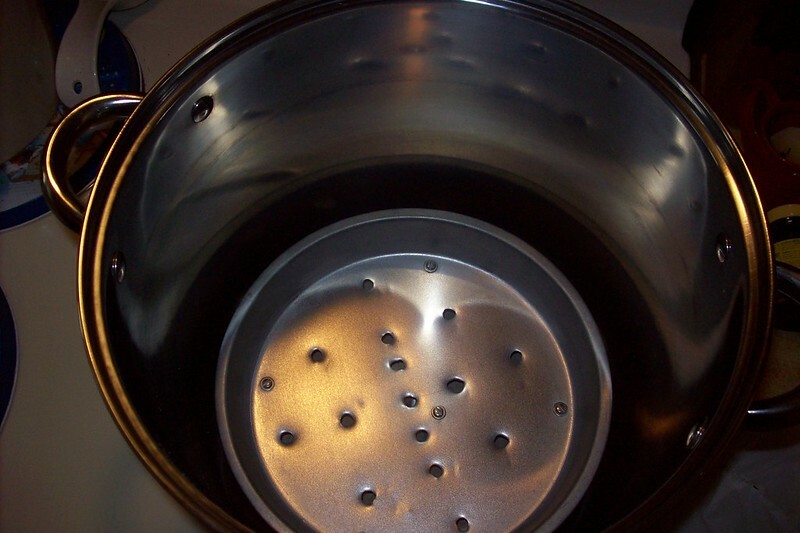 I only reheated my pot for like 10 minutes, but that is I believed I failed. I am going to do some research, but I am leaning towards getting a 5 gallon water jug and using that for my mashing. Definitely can't go wrong there. My Gott cooler is my go to mash tun. I only direct fire if I'm step mashing or doing a brew that I plan to recirculate during the mash. I much prefer my cooler! It holds my mash temp typically to within 1 degree of target for a 30-60 minute mash. For added insulation, wrap it in a beach towel and throw another towel over the top. I made my own for about $5. Doesn't take much to do the job effectively. I ran across this article and thought I'd share. 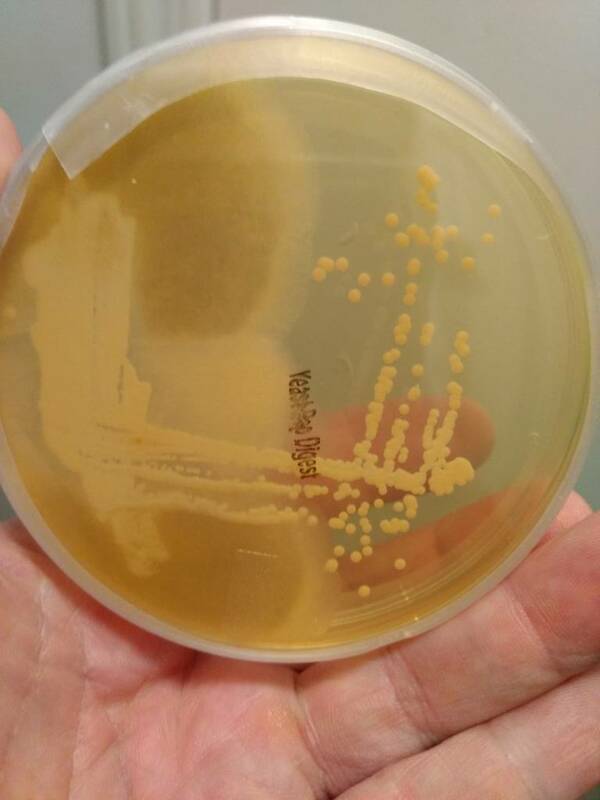 Has some very interesting information for those who've ever worried about pathogens surviving in your homebrew. I know... I'm such a geek LOL But very interesting and engaging stuff. The newly streaked plate is coming along nicely with no signs of contamination. We may have something here. I ended up grabbing a couple of colonies and propagating it in another 15ml test tube of 1.020 wort. It grew what appears to be a nice, densely packed colony of off white/tan yeast. I'm gonna plate that one and see how it grows. I'll post pics as I go. Cool beans.... I shall give it a try. Thanks for the info. 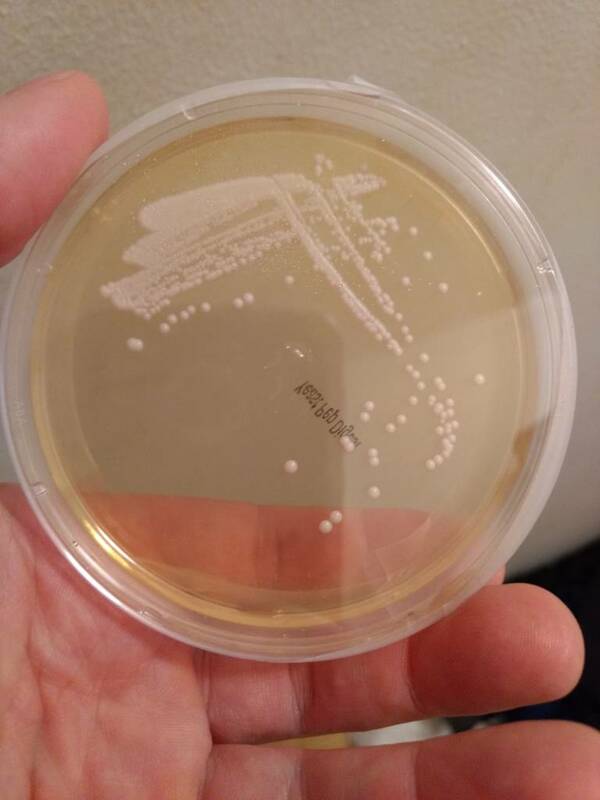 I'm on the fence as to whether or not to try to salvage yeast colonies from this plate or just re-same my original culture onto a new plate. I still have the original culture in a test tube. So here is my first attempt at streaking a plate. This sample came from wild grapes soaked in a 1.020 starter. 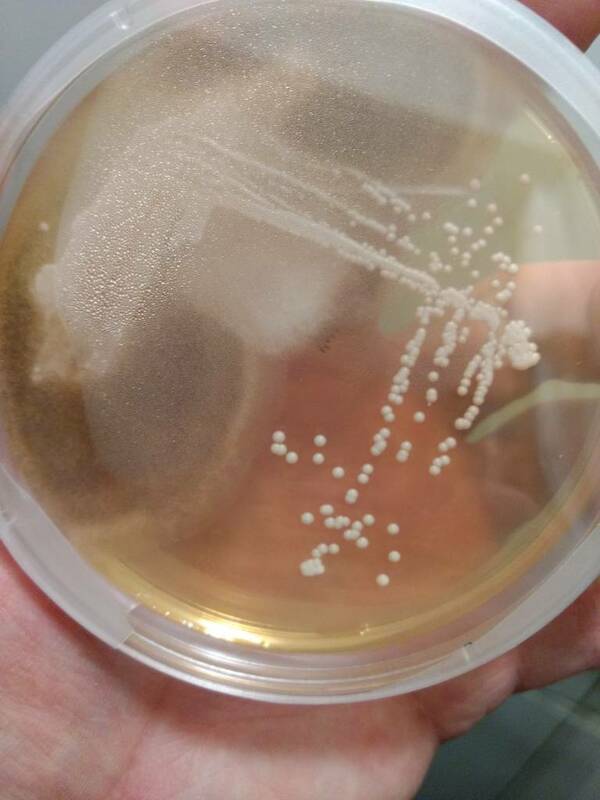 Obviously I have some form of mold contamination, is it possible to save what appears to be yeast colonies that the mold hasn't reached yet? This tip will probably only appeal to a very small group of Brewjacket users, but it may help a handful of brewers. 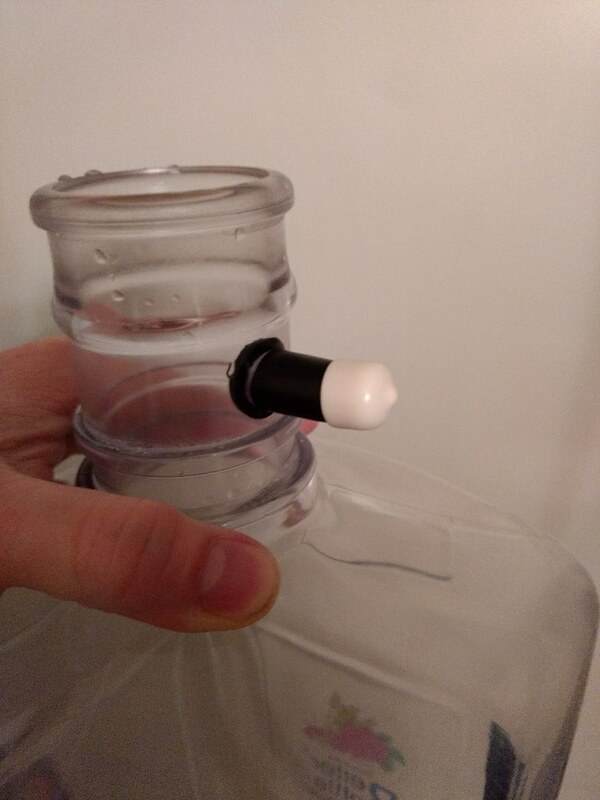 If you use your brewjacket with a PET/plastic fermenter and use the sleeved grommet, the smaller white cap from a carboy cap fits perfectly over the opening of the sleeved grommet to allow for storage, aeration, transport, cleaning or what not. It takes a wee bit of work, but it's a water tight fit. That’s very LA of you. To OP - did you have any metals in the solution too? Now that you mention it, I did have the lid to my SS brew bucket in the same tub.